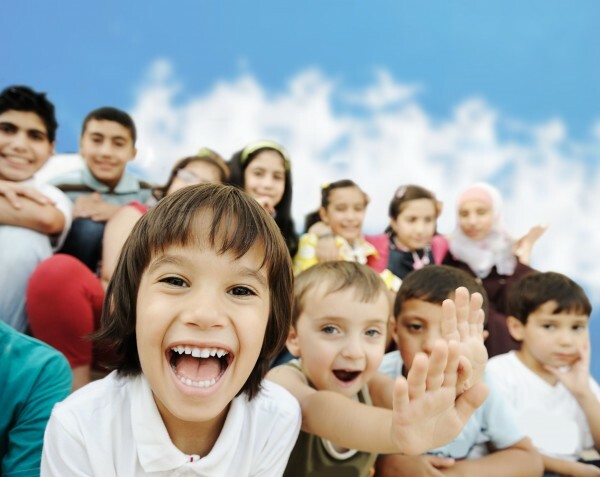 Addressing Early Childhood Adversity Is Important to Public Health | BLH Technologies, Inc. 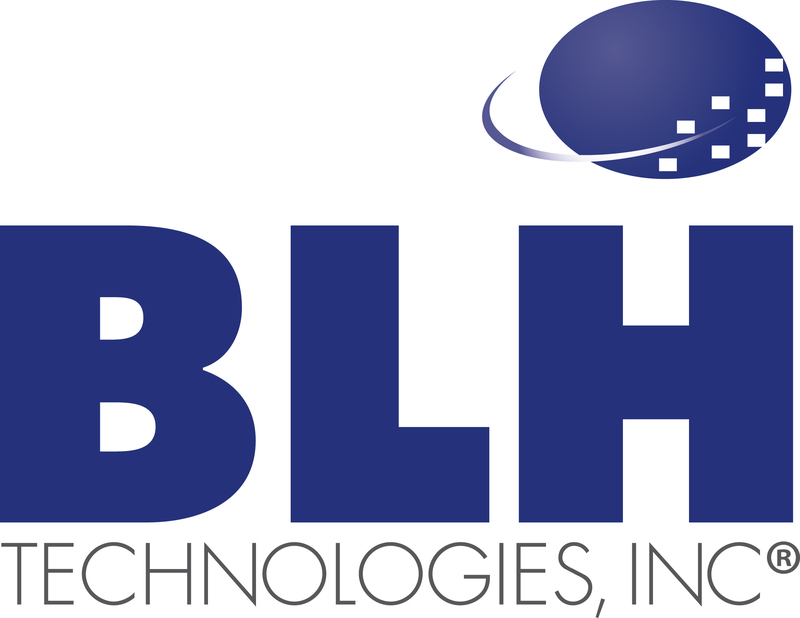 The BLH Technologies team is committed to preventing illness in people of all ages—especially vulnerable populations, like our youths. Recent studies have shown that experiences occurring early in life can have a lifelong impact. Negative conditions affecting an individual in early childhood, known as early childhood adversity, can include exposure to physical or emotional abuse, chronic neglect, caregiver substance abuse or mental illness, and family economic problems. Why should we be concerned about this impact? When the stress-response system is activated for a prolonged amount of time, this health effect can lead to permanent changes in brain development and other organ systems. Moreover, it can increase the risk for cognitive impairment and stress-related disease throughout adulthood. These potential health problems can manifest as physical (including heart disease, diabetes, and/or other chronic diseases) and/or psychological (including substance abuse and/or depression) effects. We at BLH consider early childhood adversity a priority issue. We support our Federal clients working to address this topic and their work with experts to identify risk factors, such as socioeconomic status and poverty; maternal anxiety, depression, and substance use; and parenting stress. This research informs the development of programs designed to prevent and address conditions that contribute to early childhood adversity. For example, soft skills training programs for parents aim to help prevent family economic problems. BLH is proud to contribute to our clients’ work in helping prevent and address the effects of early childhood adversity on youths in the United States.